Ghostland: An American History in Haunted Places by Colin Dickey from Penguin Audio. 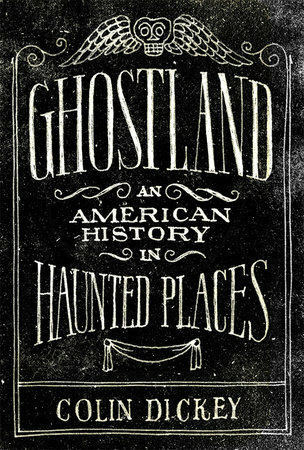 An intellectual feast for fans of offbeat history, Ghostland takes readers on a road trip through some of the country’s most infamously haunted places–and deep into the dark side of our history. 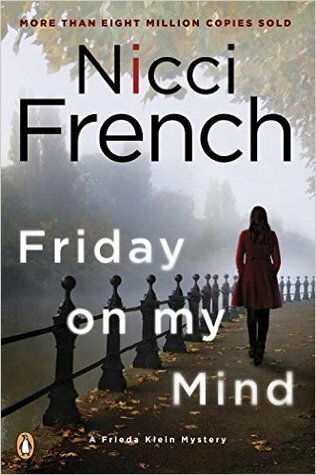 Friday on My Mind by Nicci French from Penguin Audio. In Nicci’s French’s thrilling fifth book, London psychotherapist Frieda Klein herself becomes the prime suspect in a murder. I have been meaning to read/listen to Nicci French. Hope you enjoy it! I hope Ghostland isn’t too scary! Hope you enjoy Ghostland! Sometimes scary books are so much more terrifying in audio format. Looking forward to hearing more about this one. Happy (spooky) listening!